With our 40 years of proven performance, choosing one of our corrosion resistant, fire retardant, non-conductive, slip-resistant solutions is a safe choice for a “ Best-in-Class” quality product. When our composite products and fabrications are considered, our commitment to safety becomes obvious. 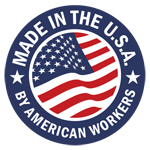 Safety means more to us than just our products and their performance to enhance protection for workers and facilities. It is our commitment to assist in protecting the environment using our safe manufacturing practices and safety products. 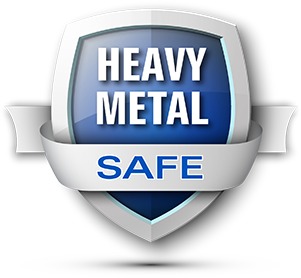 With confidence, we can state our composite products are Heavy Metal Safe proving our commitment to the environment…giving you another reason to choose us over the “others”. Accredited 3rd party testing reports show NONE of the EPA’s regulated heavy metals are present in our products at levels above the established EPA regulatory levels and some of them listed as non-existent. Our commitment to safety is never ending and we are looking forward to sharing our next improvement in the near future.